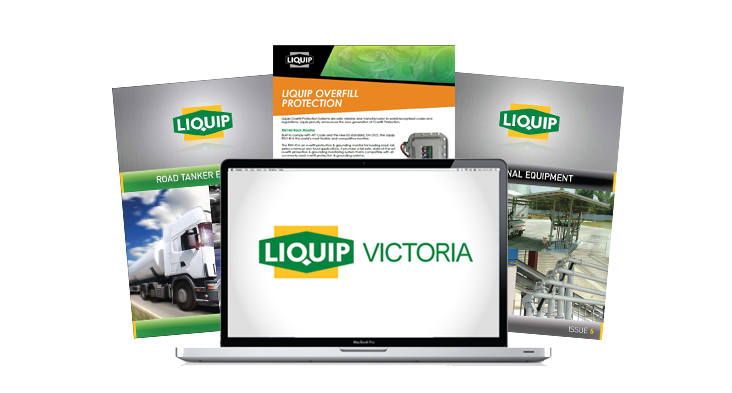 At Liquip Victoria our aim is to support you with product information that can assist you in making the right product selections and obtain the best service. To achieve this, we have a great range of Liquip product catalogues, catalogues and videos available for viewing and downloading. It’s a wonderful resource all at the click of a button, please free to use it to full effect. NB: Although we endeavour to keep product resources up-to-date and current, with such an extensive range of products there may be from time to time changes in stock that are not reflected or materialised in the these literatures. Therefore, if you can’t find a product you suspect we may sell in any of our literature please call our sales staff for assistance in finding it.